AMA is a digital and design agency based in Leeds providing marketing campaigns, web design, branding, SEO, social media and more. In a nutshell we''re a creative web design and development company serving Newcastle and the North East offering a full range of web services. As the UK''s leading online specialist in all things digital, Wave Digital have a great amount of expertise in designing and developing websites which are optimised for mobile phone users. 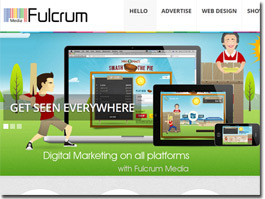 Fulcrum Media provide website design and E-commerce design and setup, manchester based web development agency. We deliver positive change through strategic thinking, creative execution and digital engagement. 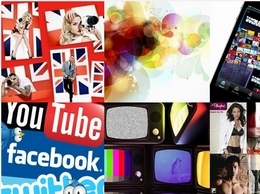 Fulcrum Media works with ambitious clients across the UK and beyond. Positive change comes in many shapes and sizes: as large as a brand transformation programme, or as modest as a website refresh or a literature review. Your customers are evolving fast, they are on-the-go and they demand convenience. They carry their online lives with them everywhere they go. Do you want to stay ahead of the game? Do you want to drive customers to your business? Then you need a mobile-friendly website.Take a look around at your customers, on the street, even in your own household. 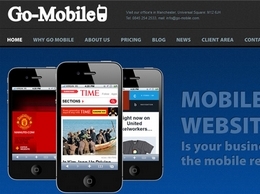 Convert your exitsing website into a mobile friendly website with Go-Mobile. The Dewsign Consultancy are a full service digital agency specialising in design, development, digital marketing and app development. We are a creative website design and marketing agency that creates beautiful, professional website solutions for small and medium sized business all over the UK. 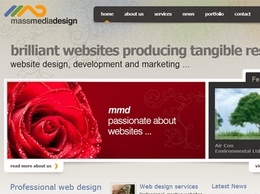 Leading web and graphic design company. 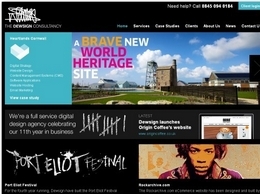 Andy Lock specialises in creative website design, content managed websites, SEO, branding and logo design. We are established to help small businesses get the online presence, dedicated to the growth of new and upcoming businesses with a low budget and those who really want to get going with their businesses. 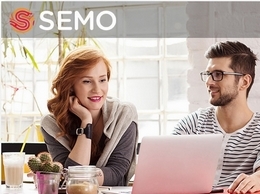 Awesome social media management and web design from a company that cares about your company. Live Web Design will change your presence on the web. Our Services include Website Creation & Design, Site Development & Marketing, and Social Media Campaigns. 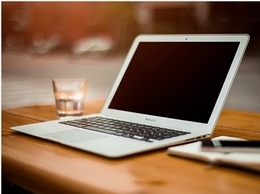 Providers of IT support and web design in Rotherham and Sheffield. Vhizo is a free platform that allows you to build websites easily without the need for coding knowledge. Start now choose your elegant and suitable theme sign up. Having a website is that easy. Hinckley Web Design & IT Services : offering a range of IT & Website Services for Local Small Businesses & Home Users. No Contracts just simple Pay As You Go IT Support. Website Diagnostics, Web Design, SEO Maintenance, PC/IT & Network Troubleshooting. At TextSocial Cloud Services, our aim is to provide innovative shared hosting technologies. Our hosting services come with lavish data space and traffic allocations, domain name registration & transfer options. SEAtongue is an Asian language translation and localization specialist based in the Southeast Asia region. Smart Little Web offer mobile friendly web design in Winchester, Hampshire, at affordable prices. 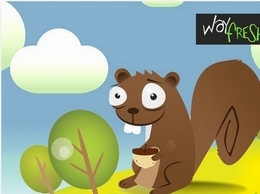 We''re an in-house web design and customer support team, offering websites from just £75. Web design from £99.99 Ecommerce packages from £349.99 SEO and Web Management also available. Sitebee Web Development provide web design and Internet marketing services to small businesses in the North West. Affordable website design specializing in websites for small start up business. We cover custom design, CMS and eCommerce. Serving Coventry, Warwickshire and the whole of the Midlands area, we have over 15 years experience and a large client list covering many industry sectors.